Despite loving my iPhone, I always like to keep my diary in paper form. 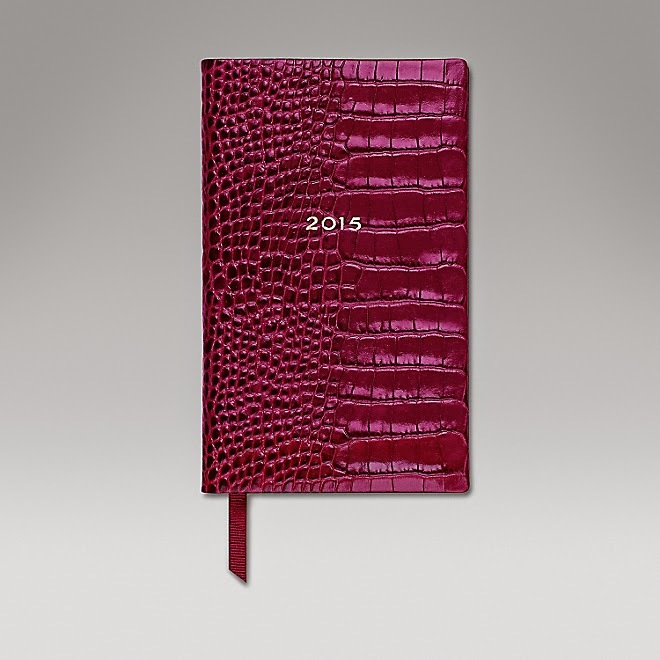 I've had a Smythson Panama diary for as long as I can remember and I love 2015's berry version. Ever since my trip to the Cambodian Private Island Paradise, Song Saa, I've been obsessed with getting my hands on one of the cloud-soft dressing gowns that you get to loaf around in there. 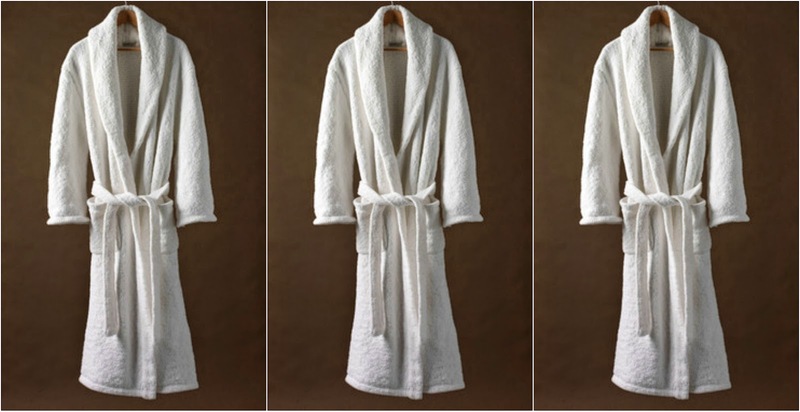 I looked at the label before I left and Googled the brand as soon as I got home - Ploh is the answer to all your bathrobe dreams. 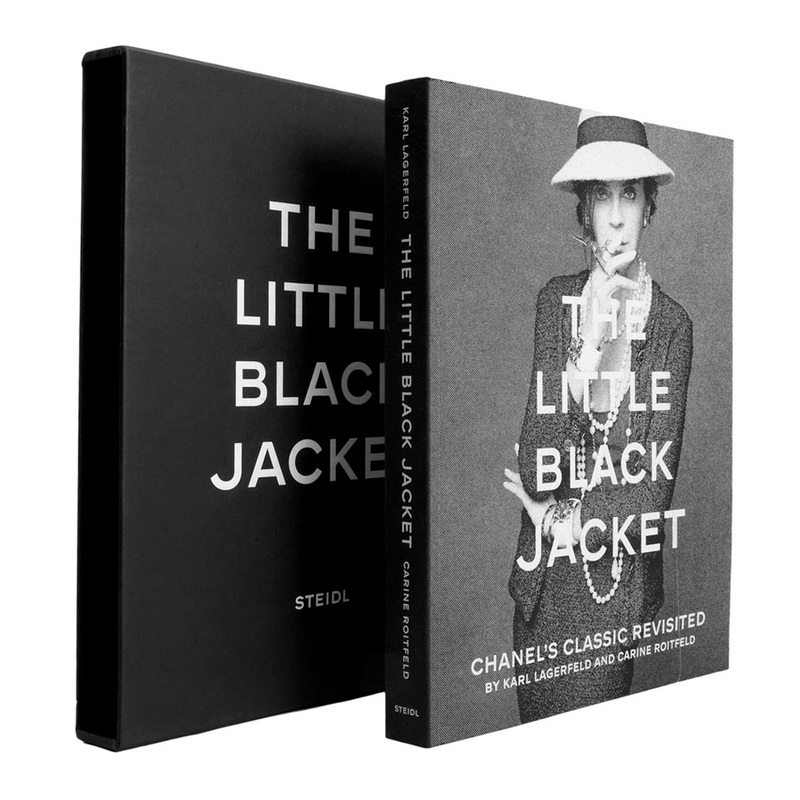 I loved the Karl Lagerfeld & Carine Roitfeld photo exhibition featuring celebrities in Chanel's classic little black jacket. I loved it so much that I went twice, once in Hong Kong and once in Seoul. This reissued version of the book that accompanied the exhibition features even more photographs than the first and is perfect for anyone who failed to snap it up first time round. My absolute favourite perfume ever! 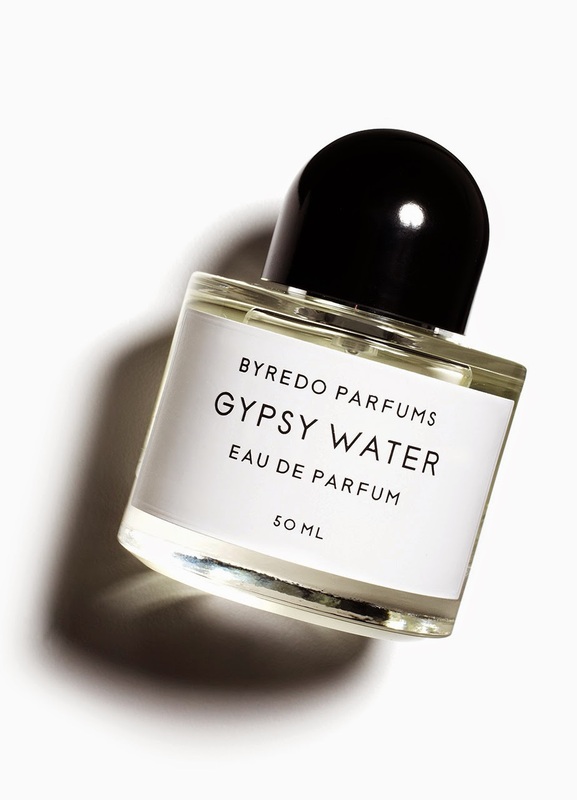 I ran out of my last bottle back in October and haven't been able to replace it as I can't find anywhere that sells Byredo over in Hong Kong. 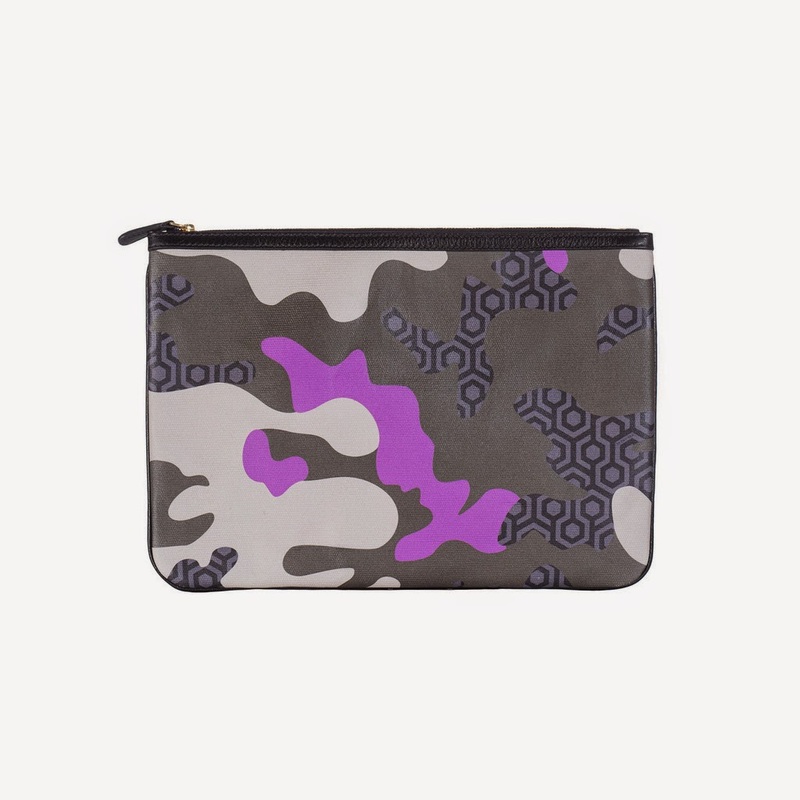 I've loved Hong Kong brand, Mischa, for years and have been lusting after this Camo version of the classic Mischa CDG pouch all season. One with my initials on would be too awesome for words. 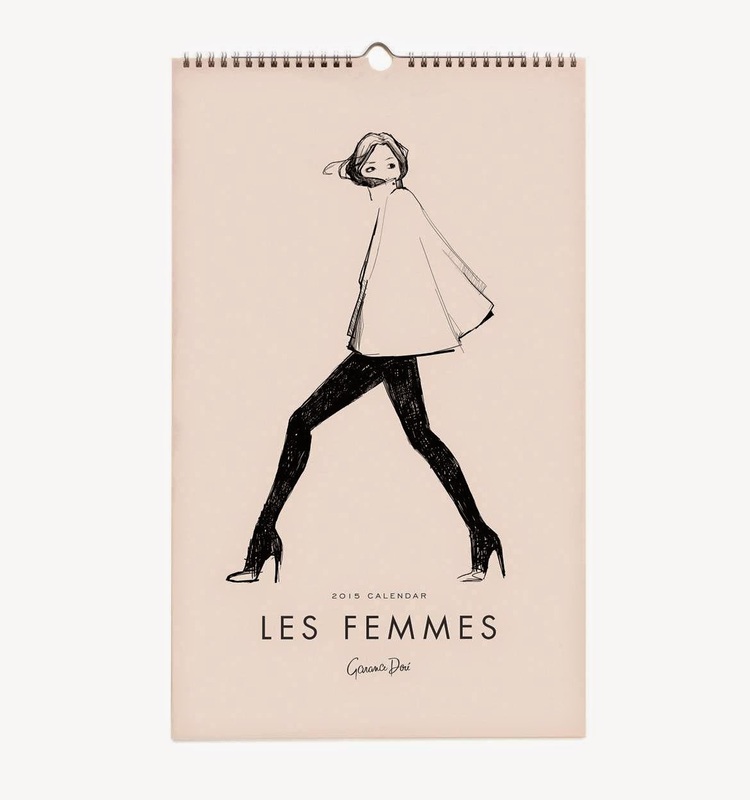 I've always adored Garance Dore's illustrations so was super excited to discover that this blogger/photographer/illustrator extraordinaire has created a 2015 calendar. A daily dose of Dore for your desk. 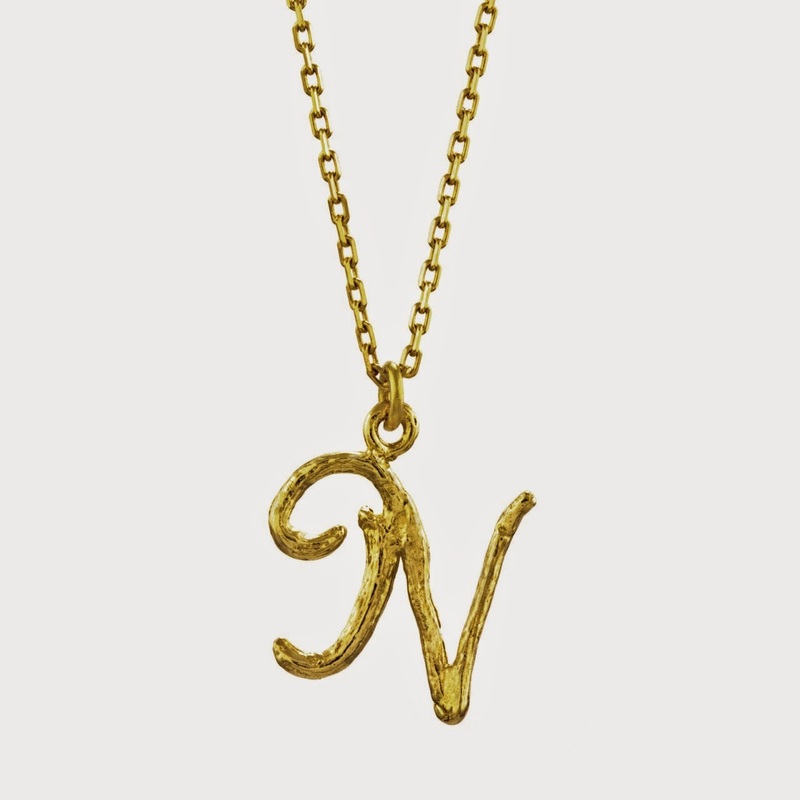 I've always wanted an initial necklace but have somehow never had one. I love this beautiful Alex Monroe version. 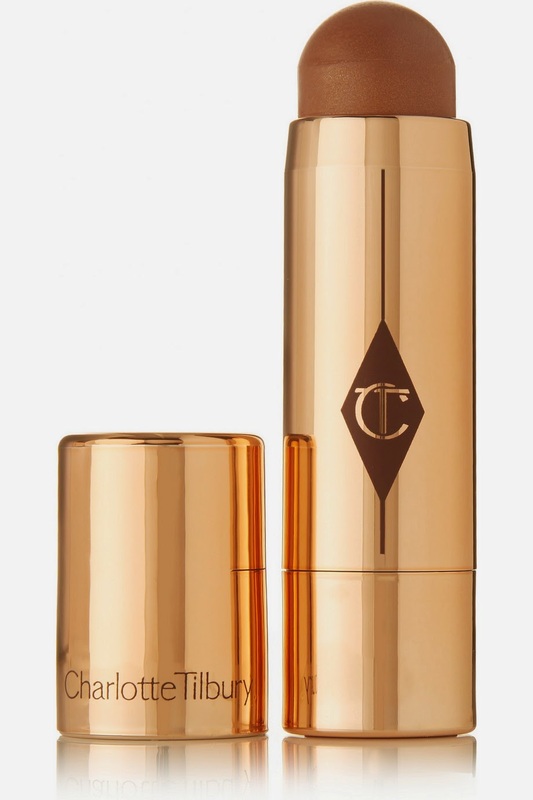 This is so ridiculously expensive that I'd never buy it for myself, but it's just the most gorgeous scent in beautiful packaging and would definitely brighten those dark, dull January evenings ahead. 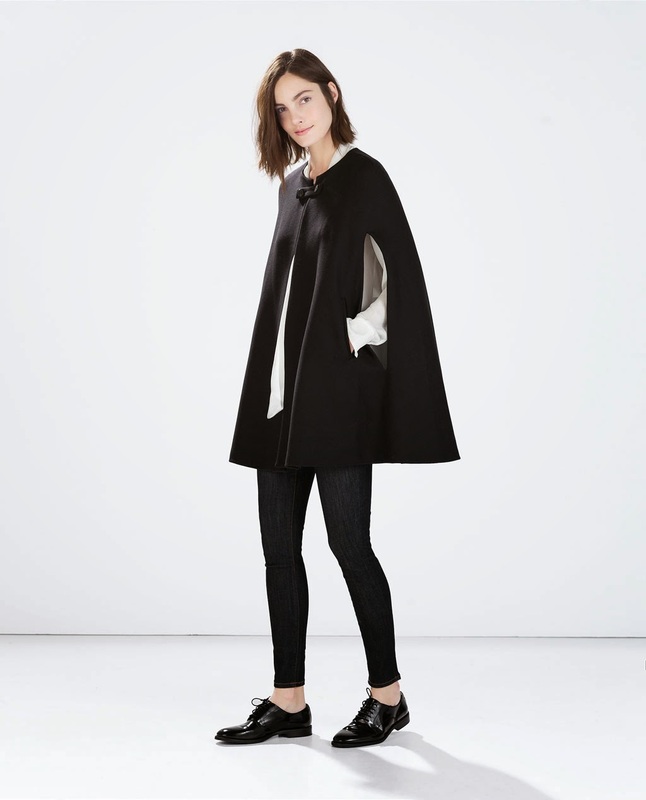 I've been on the hunt for the perfect cape for as long as I can remember. This Zara beauty ticks all the boxes and would be the perfect piece for swishing around the city in. 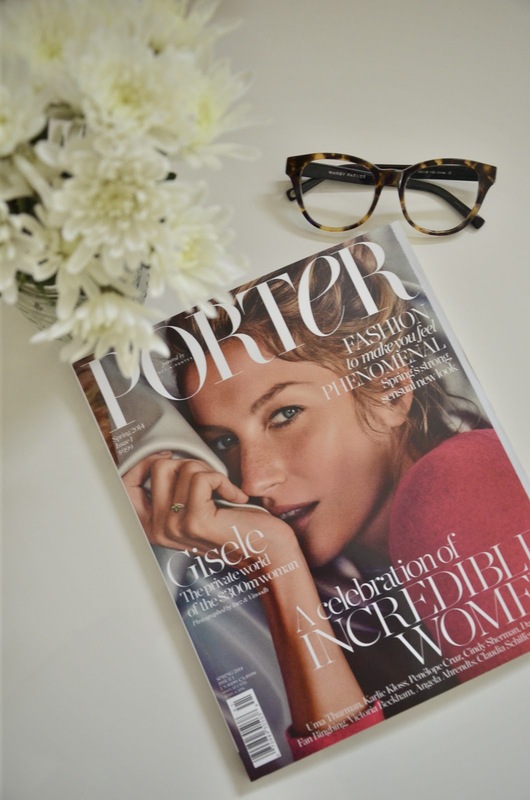 Magazines have always been my guilty pleasure and this year saw the launch of Net-a-Porter's brand new bi-monthly fashion and lifestyle tome, Porter. A year's subscription to this style oracle would make me one very happy girl. I'm loving all the Untitled & Co sweatshirts in Net-a-Porter's new Finds section. 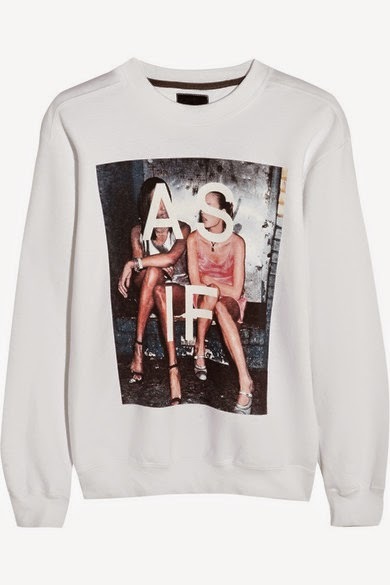 I particularly want this 'As If' one which takes me back to the nineties when Clueless' Cher & Dionne were my idols. 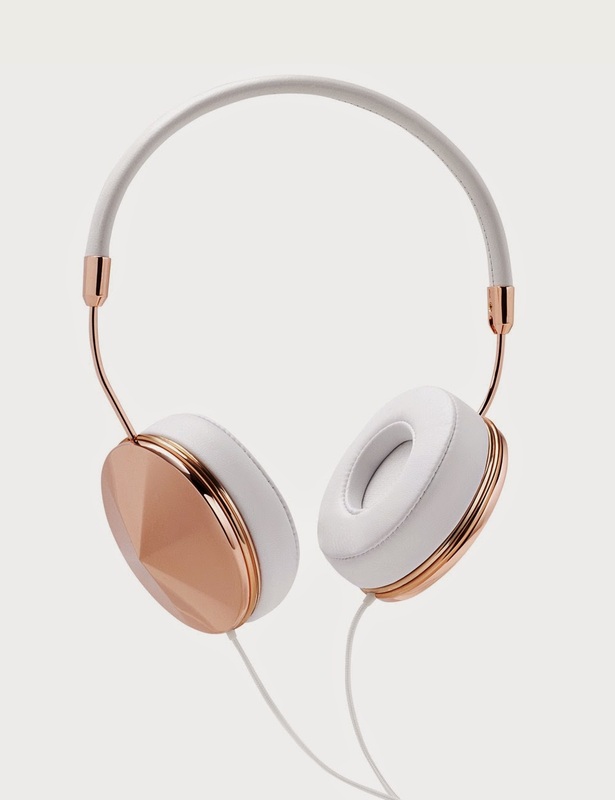 Beautiful and practical these rose gold bad boys would come absolutely everywhere with me if I got my mitts on a pair. 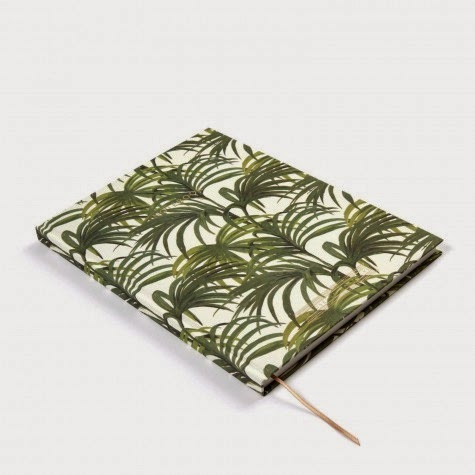 I'm always looking ways to brighten up my work day and what could be better (or more useful) than a beautiful notebook to write all those meeting notes in. 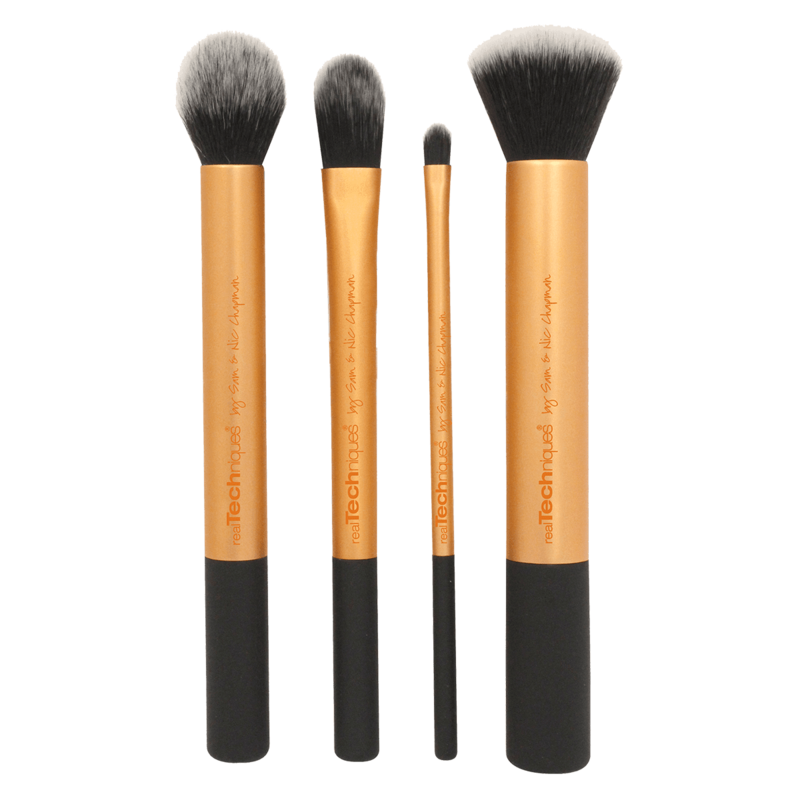 I've heard beauty bloggers galore waxing lyrical over these super affordable make-up brushes. 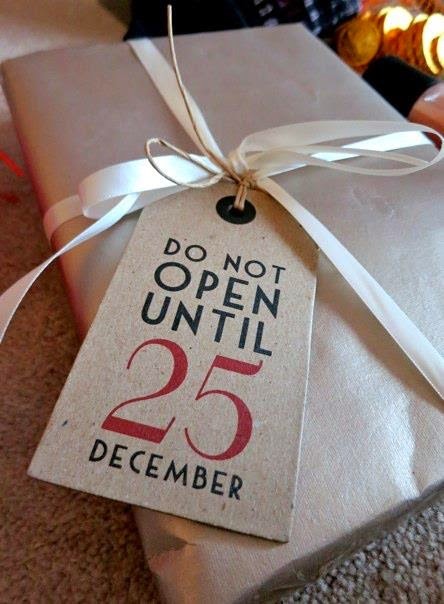 So I'd love to find this core collection under the tree to try out for myself.